Henry joins our Financial Services team in Macclesfield! 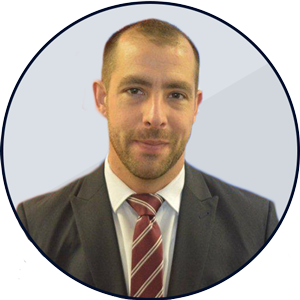 Henry is local to the Macclesfield area and has been in the financial services industry for over 10 years. He joins Jordan Fishwick Financial Services after previously working as a successful and respected consultant for both corporate and independent mortgage brokers.